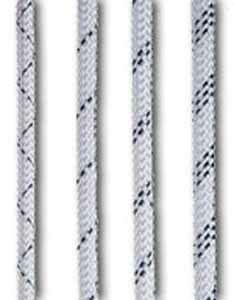 Marlow Static ropes are Low Stretch Kernmantel (LSK) ropes designed for roped access and abseiling. Our L.S.K. 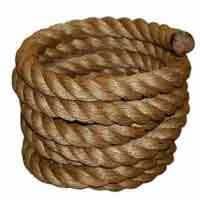 ropes are compatible with most rope management devices. Marlow's DriCoat rope treatment forms a water repellent barrier to improve handling and performance when working in wet conditions. DriCoat also improves abrasion resistance properties. Marlow Static Rope is CE certified to EN1891 with clear markings to denote diameter. 9mm (Cross Fleck), 10mm (Single Fleck), 10.5mm (Double Fleck), 11mm (Triple Fleck), 12mm (four fleck).